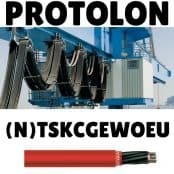 Thorne & Derrick distribute Protolon Cables – a flexible and trailing medium voltage/high voltage (MV-HV) range of reeling cables for festoon applications. 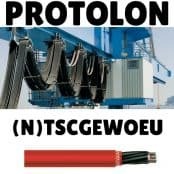 We provide competitive prices for MV-HV flexible trailing cables and all associated cable terminations, glands, joints and sealing ends from extensive stocks to UK and international destinations – this includes festoon cable joints for power and control applications at low voltage. 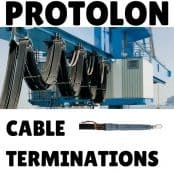 ➡ Should you require customer service or technical support please contact us – view the full range of Protolon Cables below.